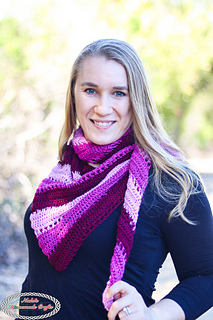 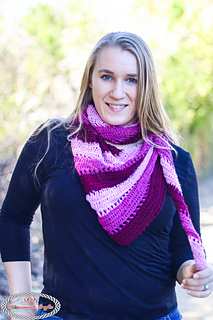 The Easy Crochet Boomerang Scarf is made with 3 different color skeins using Lion Brands Beautiful You yarn. 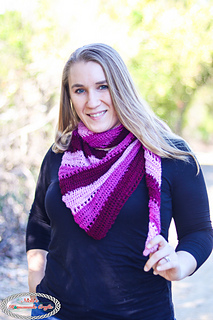 The pattern comes with a detailed video tutorial as well. 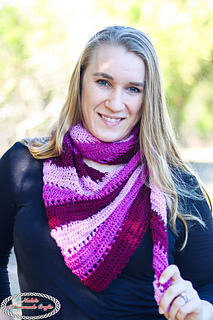 Wrap it as a shawl or wear it as a triangle scarf, this Boomerang Scarf provides you many possibilities. 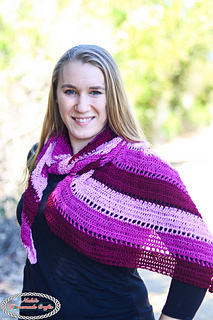 The pattern is free on my website can be bought here as a printer-friendly ad-free PDF.